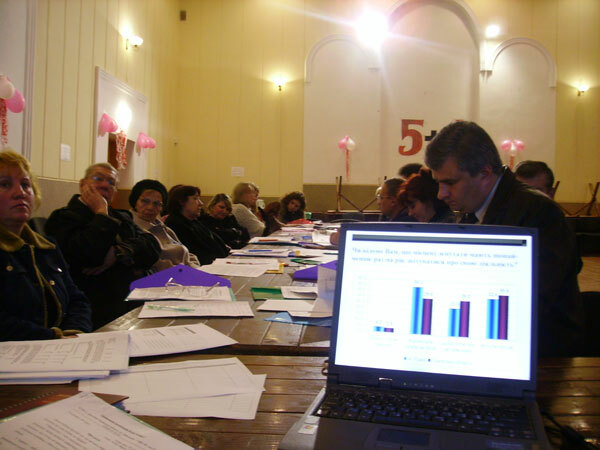 Overall budget – 801 410.00 PLN. 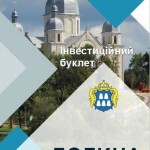 Ukrainian partner’ budget – 275 070,00 PLN. 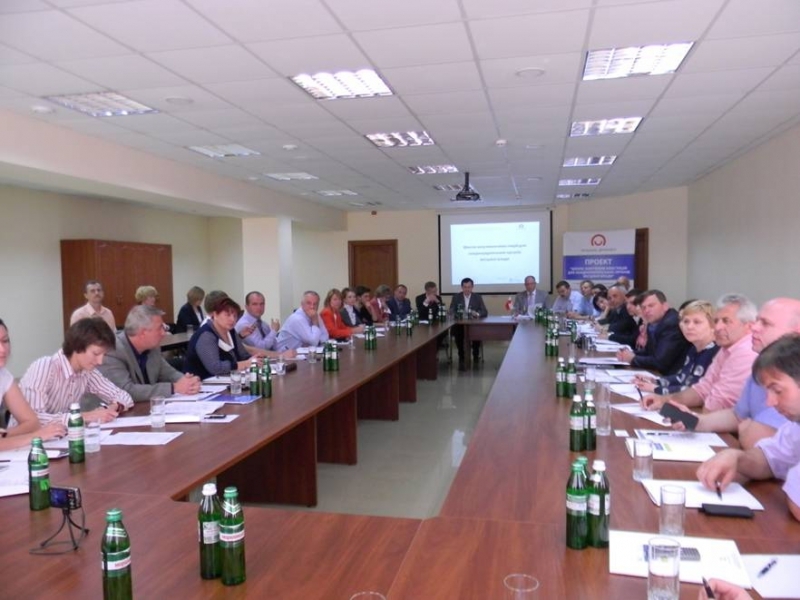 Conduction of final conference with participation of representatives of Ukrainian public administration units and foreign investors. 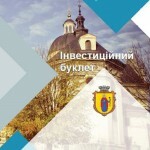 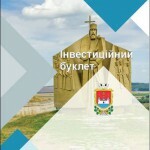 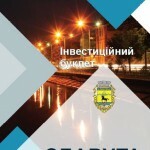 The catalogue consists of investment booklets of 12 towns. 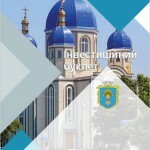 Towns portfolios and their investment proposals are included into the booklets. 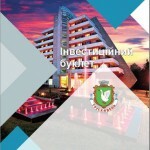 In whole 45 investment sites of different types are represented in the catalogue. 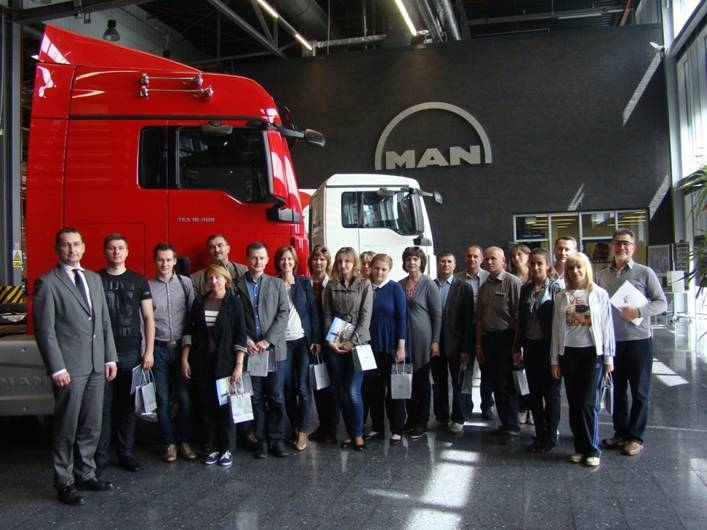 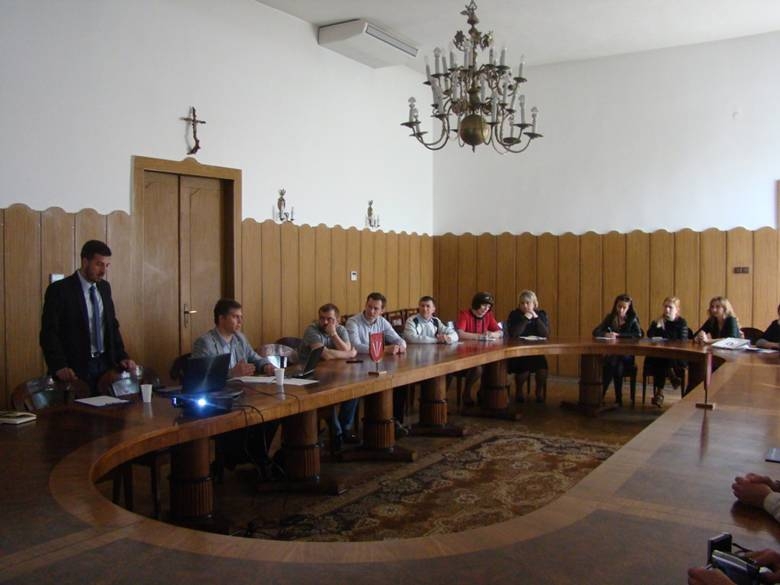 Leaders of deputy fractions of city councils, representatives of executive committees, NGO leaders, secretaries of city councils and representatives of informational sectors, representatives of rayon divisions of political parties of ten towns of Lviv oblast. 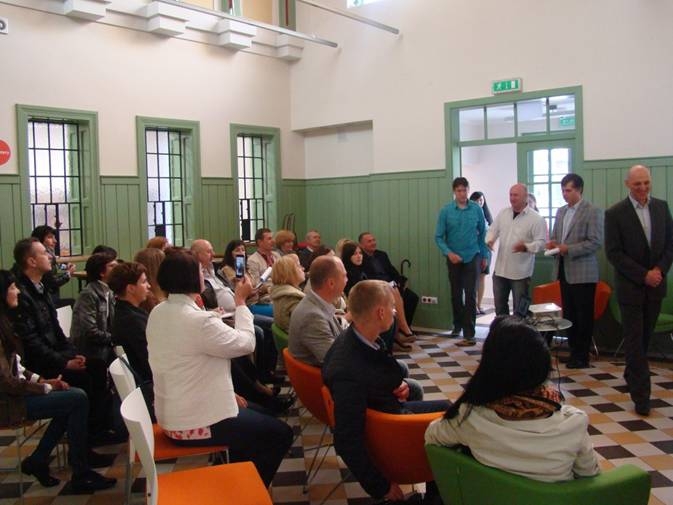 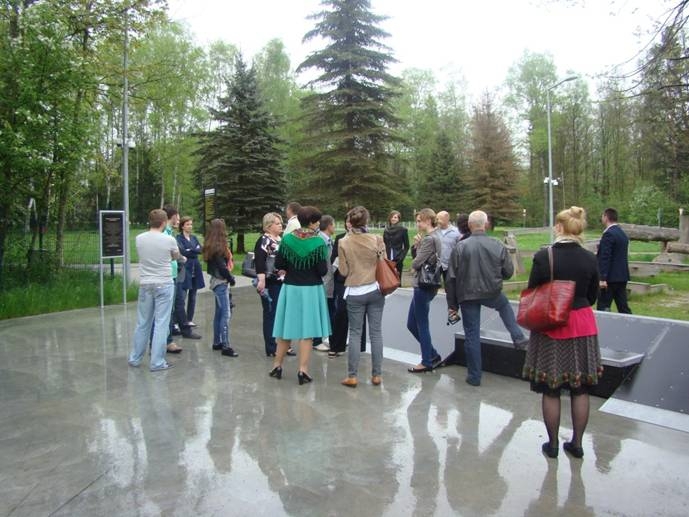 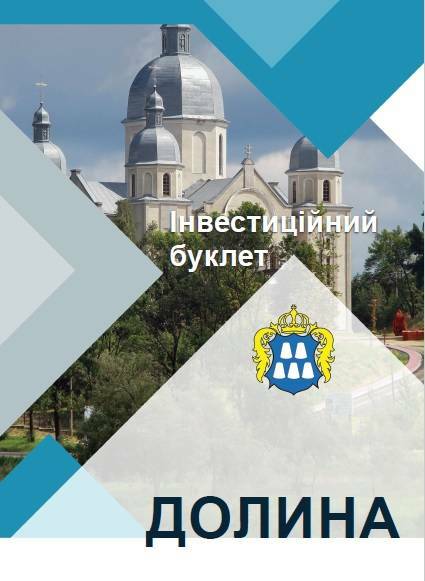 The project was selected for implementation under the “Development of Civic Society” Program, implemented by the Committee of Voters of Ukraine in cooperation with the OSCE PCU with financial support of the Ministry of Foreign Affairs of Denmark. 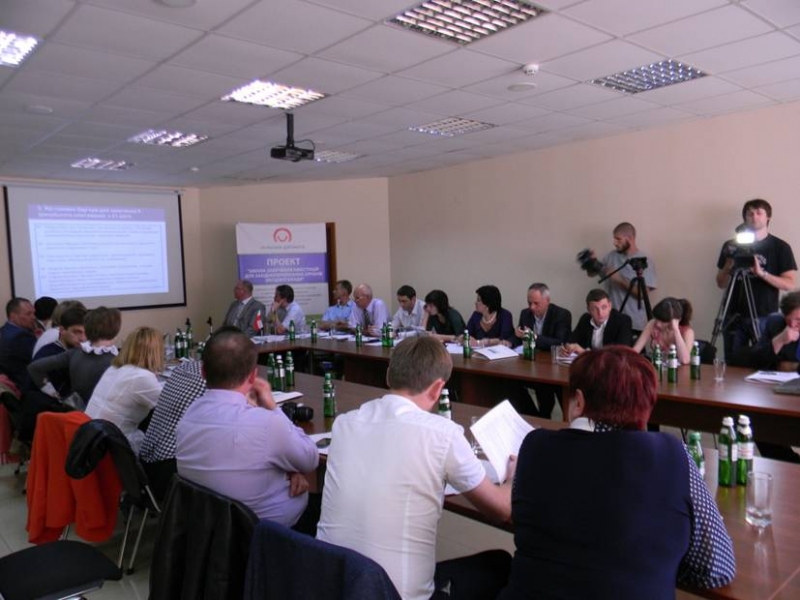 three one-day workshops for representatives of local divisions of political parties “Effective interaction with voters in inter-electoral period”. 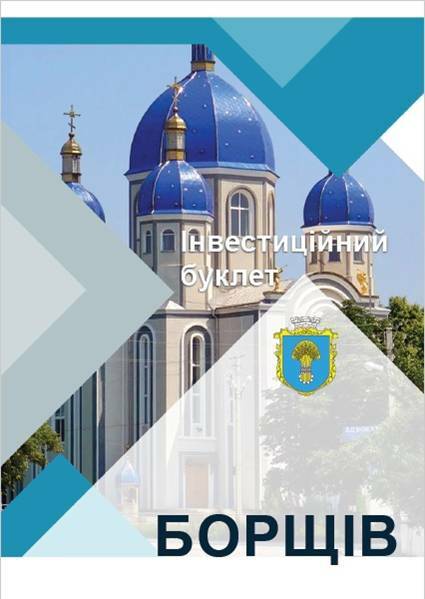 Brochure “Informational policy of local authorities” (1000 copies) 67 p. The brochure is designed for informational services, local mass media, NGOs, pilot towns citizens. 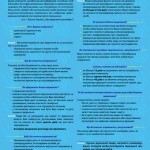 Informational poster for informing citizens on particular features of appeals submission to local authorities. 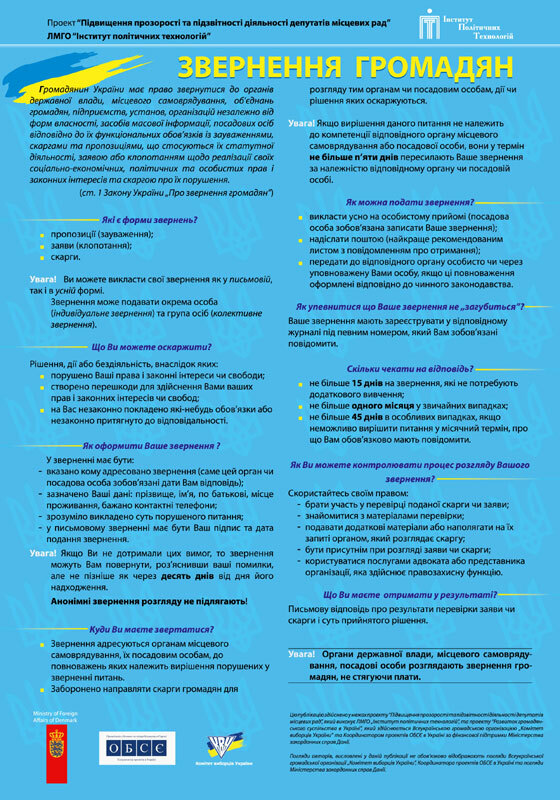 The poster presents in simple form the main provisions of the Law of Ukraine on citizens appeals. 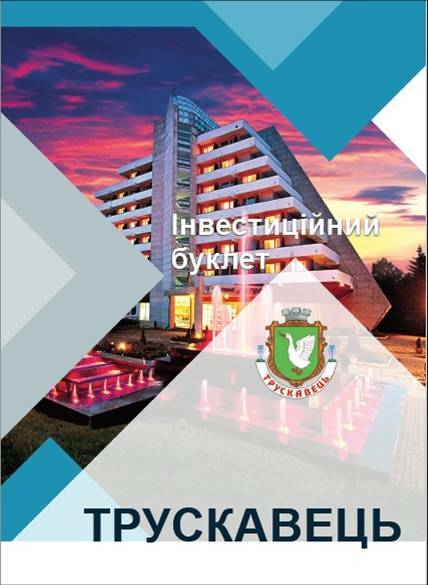 The poster is printed in 300 copies. 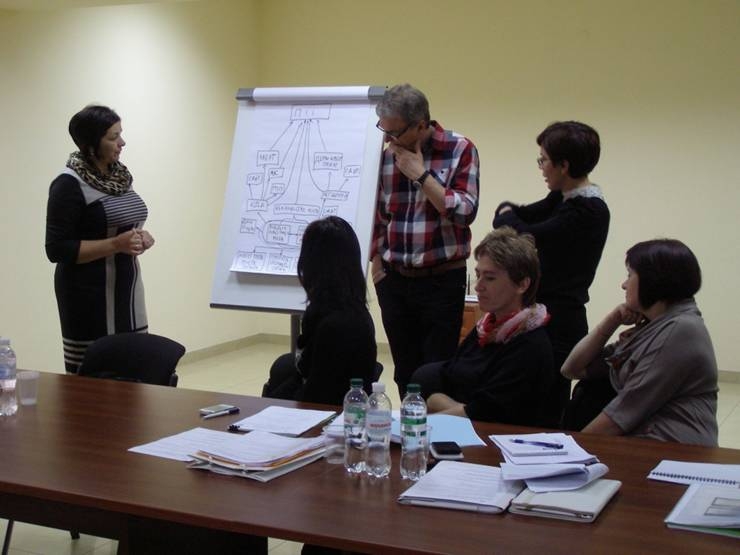 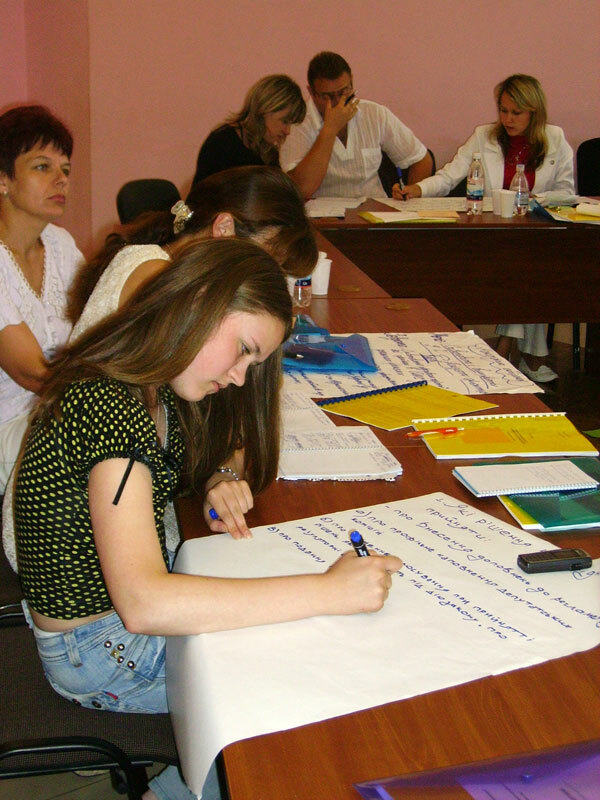 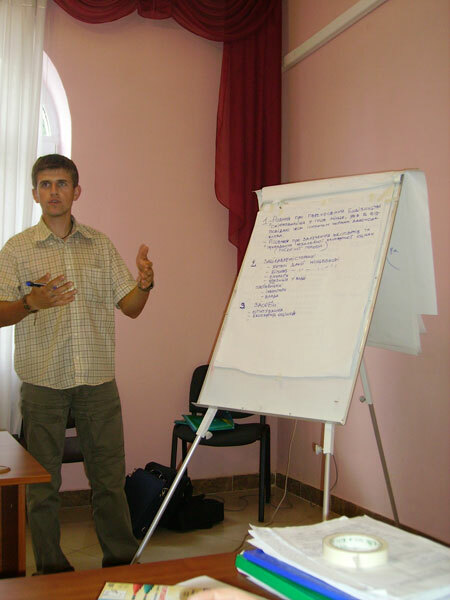 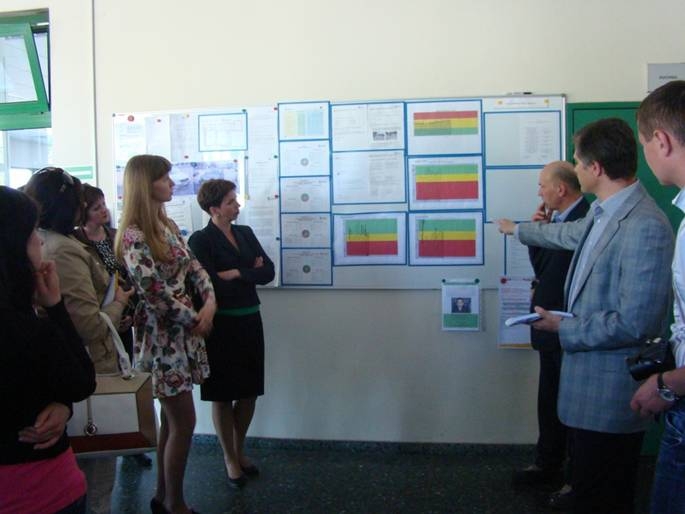 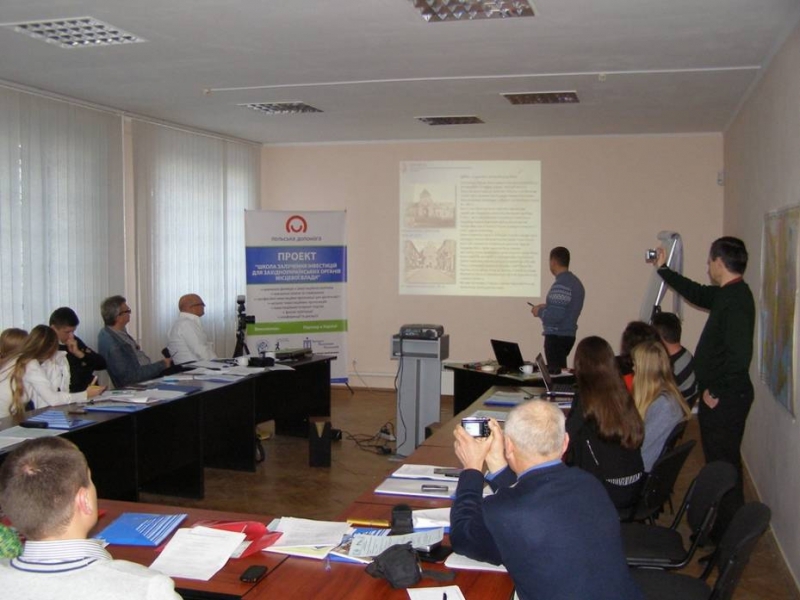 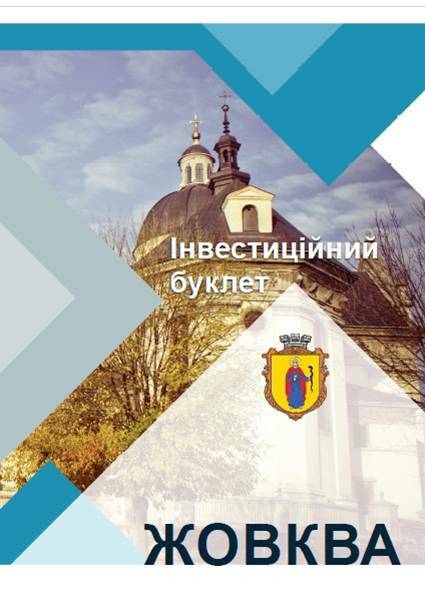 Analytical study “On the level of accountability and transparency in decision-making by local self-governments of ten pilot towns of Lviv oblast”. 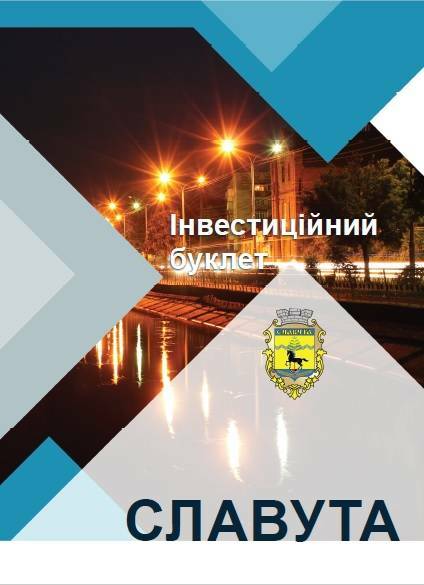 The survey on the level of awareness about the work of local authorities, local deputies interaction with the public, public understanding of objectives and vision of local self-governmental bodies.